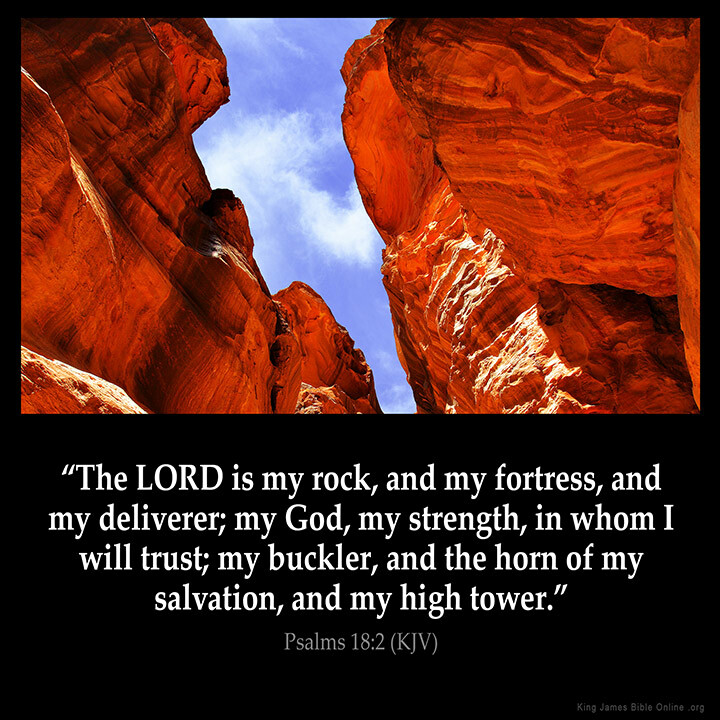 "The LORD is my rock, and my fortress, and my deliverer; my God, my strength, in whom I will trust; my buckler, and the horn of my salvation, and my high tower." "Amen Praise the Lord ..in Jesus name Amen"
"I am glad you made it! now relax and enjoy the time that you have left." "It is one thing to read this in the word of God, and it is so true, but its truly amazing when we also experience what God does in our lives :)"
What Do You Think of Psalms 18?